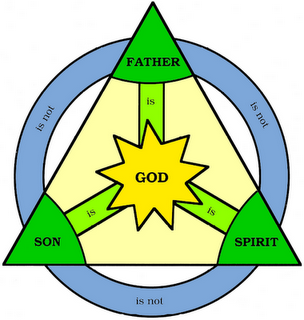 CCS SysTheo on the Intro to the Trinity: If it can be shown . . .